Disabled rail passengers across Britain will benefit from better access at stations thanks to a £300 million government investment. 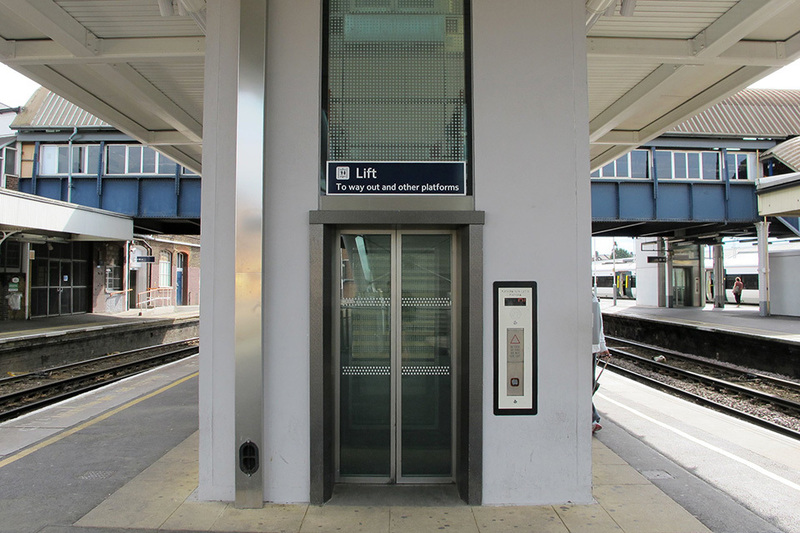 Transport Minister Nusrat Ghani has announced that over the next 5 years journeys will be opened up across Britain as upgrades, including footbridges and lifts, make it easier for disabled people to travel on the UK’s rail network. The improvements at 73 stations will be funded as part of the Department for Transport’s Inclusive Transport Strategy, published last year. The funding will also benefit those with health conditions or older people with impairments, along with people travelling with children, heavy luggage or shopping. Transport is vital for connecting people with work, friends and family, but also to enable them to enjoy visiting some of the wonderful cultural, historical and natural sites across the UK. We want the 13.9 million disabled people in Britain to be empowered to travel independently, which is why I am delighted to announce this roll out of upgrades across the rail network. Over the next 5 years these newly accessible stations will open up routes across the country, helping us move closer to a transport sector that is truly accessible. The Access for All programme has already delivered significant improvements in access to rail travel for disabled people over the last 13 years. It’s crucial to continually build on that. We are working with the government to deliver a commitment to accelerate improvements, to target the funding effectively, and to monitor and assess outcomes. This is a step towards the target set out in the Inclusive Transport Strategy to create a transport system that offers equal access by 2030 and to make travel easier for disabled people. A genuinely inclusive transport system – including the design of all future transport technologies – is central to this government’s mission to build a country that works for everyone and forms a crucial part of the Future of Mobility Grand Challenge which will put the UK at the forefront of transport innovation.